What do consumers want – it’s the million-dollar question. Well what we do know is that consumers no longer choose their products solely based on the packaging, the promised results, or the affordability factor, yet of course they all still have their place. What has become a more prevalent buying influence is the story and the footprint of the product. The journey from ingredients to manufacturing to shelf has become a mounting concern for shoppers when it comes to choosing their cosmetics, and it’s all encompassing. 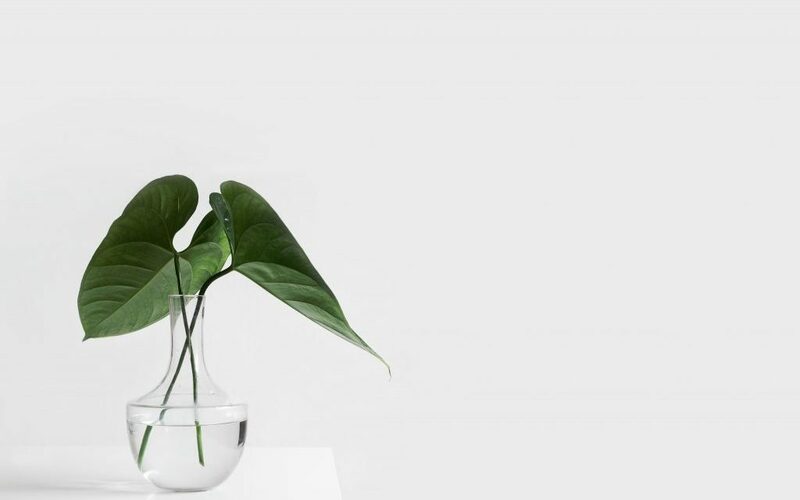 From the raw materials selection to the product’s carbon footprint, the natural credentials of a product and the mark it leaves, or more importantly, doesn’t leave, is fast becoming information that isn’t just a nice-to-know, it’s a buyer’s need to know. And the stats prove it – 52 percent of consumers now check products for sustainable claims and 65 percent of global sales are generated by brands with social and environmental values, according to Nielsen. We’ve said it before and we’ll say it again, consumption habits have changed. Transparency throughout the entire production process is a fundamental must for those seeking eco-conscious products, and this includes, but is not limited to: sourcing transparency, an eco-aware production chain, and with the saying ‘it’s what inside that counts’ in mind – green chemistry and sustainability. While the manufacturers, such as P&G and Henkel, are of course all getting on board with big campaigns – ending animal cruelty and turning vegan et al – buyers are now looking way past this stage, all the way to ingredient processes at the very heart of their products. Ensuring strong CSR from ingredient to shelf should now be an imperative for beauty manufacturers, looking to suppliers that showcase these essential attributes so highly sought by consumers. Sederma for example is doing exactly this – transparency, green chemistry and eco-production are at the company’s core, and it has the credentials to prove it, and what consumer, or indeed ingredients buyer, doesn’t like to see some proof of a company’s eco commitment? Indeed, Sederma has taken this green-guarantee to new levels with its Be ACTIVEly committed CSR policy, which will be reflected in its newest product launch Amberstem™. And the company is understandably proud of it, having submitted a green award for this year’s upcoming In-Cosmetics show in April – the application highlighting the consideration of all CSR impacts at the early stage of this ingredient development to offer the most eco-socio-designed product: fully transparent sourcing, a phytochemical screening of the extract using a HPTLC migration system with low-impact solvent mixture and choosing plant cell culture (PCC) as a production mode for its CSR features. 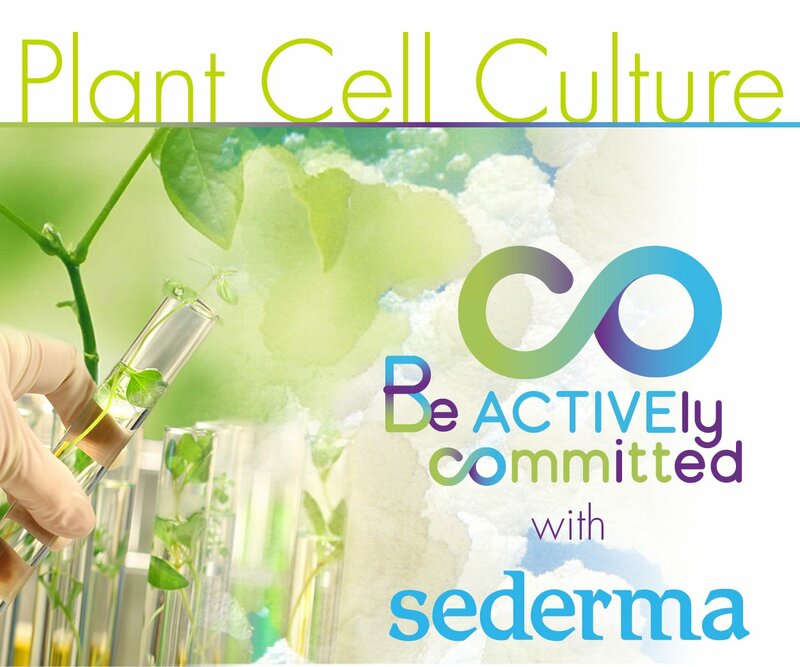 The other way Sederma is leading the sustainability movement is showcasing how the relationship between ingredient maker and supplier matters. Let’s look at the Majestem™ product, for example, which successfully demonstrates this. Produced by plant cell culture, the ingredient contributes to protect biodiversity, avoiding intensive cropping and enabling drastic water use reduction as opposed to classic plant extraction methods for example. Next step is the supplier, in this case Sederma. With ISO 14001:2015 and RSPO certification of its sites, 12 principles of green chemistry, and evaluation of its product’s impact using an eco-socio-design tool based on the ISO 26000 standard – manufacturers are getting what can only be described as a pure sustainable ingredient from the absolute start of the chain. And with outright transparency becoming an imperative part of conscious consumer purchasing, manufacturers should and will continue to choose ingredients and suppliers, such as Sederma, that showcase these credentials. Step up a new wave of cosmetics –beauty products pure from beginning to end. PreviousCould this new period of openness spur on cycle-based skin care?